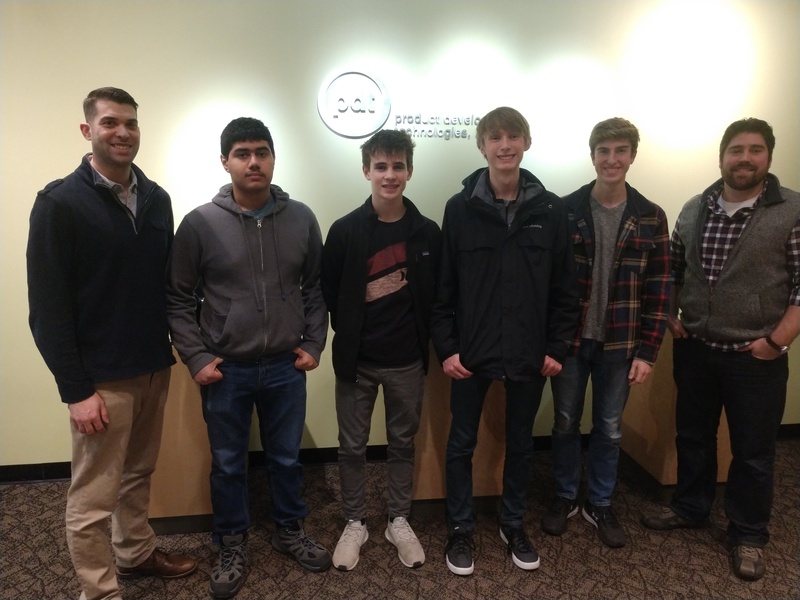 Barrington High School students were provided with a unique opportunity to see consumer and industrial product design and development processes thanks to the generosity of PDT, an Astronics Company, located in Lake Zurich, IL. David Fay and John Morici personally guided the tour of PDT’s state of the art design center, highlighting on-going projects in stages ranging from white board design flows to functional prototyping. In addition, the students were able to ask questions, tour the tooling shop and handle 3D printed prototypes. PDT and Control Sales are proud to sponsor the students’ robotics team “BHS Bronco Bots”. 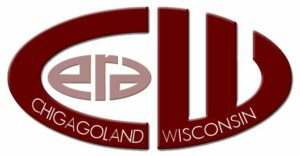 The BHS Bronco Bots Robotics Team participates in the FIRST Tech Challenge where more than 5,000 teams from around the world compete head to head on a special playing field with robots they have designed, built, and programmed. They must also raise funds, design a team “brand,” hone teamwork skills, and perform community outreach. In addition to learning valuable STEM and life skills, participants are eligible to apply for $80 million in college scholarships. PDT’s unique development approach has propelled it into a firm spanning the globe with over 120 dedicated experts. Twice named to Inc. Magazine’s Fastest Growing American Companies, their design and engineering teams are frequently recognized by distinguished industry awards including IDEA, ADEX, and the ID Forty. Control Sales proudly announces the addition of Susan Leager as the Company’s new Director of Distribution. Susan comes directly from Arrow Electronics in Wisconsin where she held various sales positions and demonstrated an impressive growth track record. Working out of Control Sales’ Brookfield, Wisconsin office, Susan will manage the Company’s distribution business in Illinois and Wisconsin. Follow Susan on LinkedIn and email her at SusanL@ControlSales.com. 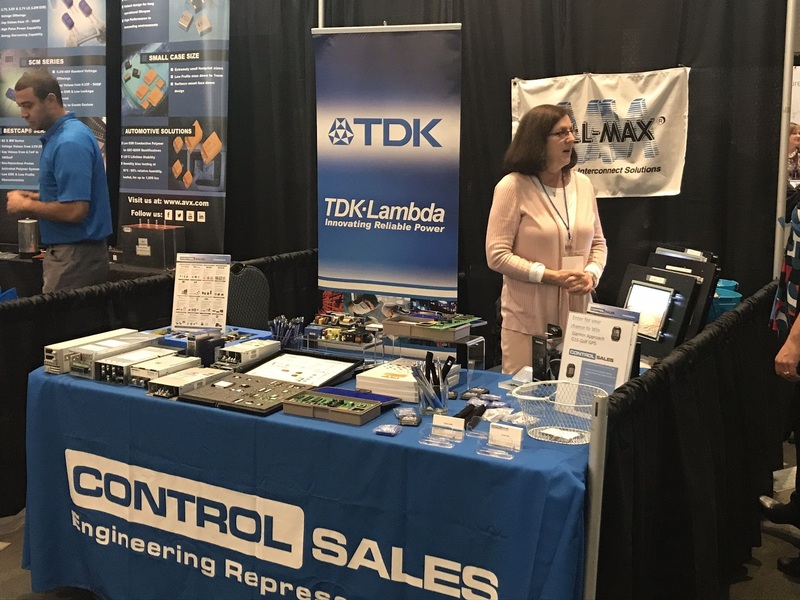 Control Sales, Inc. is proud to announce it now represents TDK Lambda, a global leader in in the design and manufacture of a wide range of AC-DC power supplies and DC-DC converters. Founded in 1948 and headquartered in San Diego, CA, the company is a leader in the design and manufacture of a wide range of AC-DC power supplies and DC-DC converters for Industrial, COTS, Medical, Telecom, Datacom, and Test & Measurement. Products include standard and configurable AC/DC power supplies with Industrial, High Rel and Medical models, DC/DC converters and EMI Filters. TDK backs its products with industry leading warranties up to “Limited Life Time”. We would like to introduce Ross Jable as the newest member of our team at Control Sales. Ross joins us as an Outsides Sales Representative servicing accounts in Northern Illinois and Iowa. With over 20 years of experience representing top component manufacturers and a proven track record of success, Ross looks forward to making his mark at Control Sales. Ross has established industry relationships in the Midwest resulting from previous positions as a manufacturers’ representative at Stan Clothier Corporation and Sumner, Inc. Further, he maintains a broad-based, technical sales expertise that spans electronic components ranging from commodity to customized, highly technical proprietary products and services. Follow Ross on LinkedIn and email him at RossJ@ControlSales.com. Control Sales is looking for a Distribution Sales Manager! Control Sales, Inc., a leading electronic component manufacturers’ representative firm serving the Midwest, is looking for a Distribution Sales Manager! This person will leverage existing industry knowledge and relationships to manage distribution revenue opportunities for our highly recognizable electronic and electro-mechanical product lines. You’ll serve mid to large sized original equipment manufacturing (OEM) customers in the Industrial, Military, Aerospace, Medical and Telecommunications Industries. Proactively manages all aspects of distributor relationships. Establishes personal rapport with distributor partners in sales and management positions. Skillfully interacts with decision makers. Provides critical support to distribution revenue opportunities. Resolves conflicts and escalated issues. Supports quote and bid development. Provides visibility and transparency of opportunities and issues to all key stakeholders. Creates a sales strategy for visits to key distributor accounts. Analyzes data from multiple sources to support sales strategy. Proficient with data analysis tools including Company and Principal CRMs and Excel spreadsheets with pivot tables. Takes initiative to learn new technologies to improve sales data analysis. Identifies new opportunities and emerging accounts and generates leads for field sales managers. Manages the funnel to ensure progression through the sales cycle. Uses search engines and social networking websites to identify distribution leads and contacts. Tenacious and comfortable with prospecting. Focuses on identifying and exploiting high return opportunities. Takes initiative to work independently with a strategy in mind. Actively investigates customer and distributor needs through effective questioning and listening. Delivers clear, concise product knowledge in oral and written communication. Uses social media to maintain and expand relationships. Maintains broad technical understanding of all products offered by principals. Continuously improves professional and technical knowledge by attending educational workshops; reviewing professional publications; establishing personal networks; participating in professional societies. Builds effective relationships and collaborates with peers. Motivates self and others to achieve maximum results. Exudes confidence and trustworthiness.